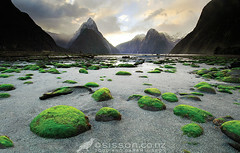 Living Landscapes a guide to stunning landscape photography. 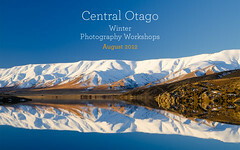 eBook now on sale! Sarah & I have been flat out working on last week’s launch of our landscape photography eBook – Living Landscapes, Your Guide to Stunning Landscape Photography in conjunction with Digital-Photography-School (dPS). 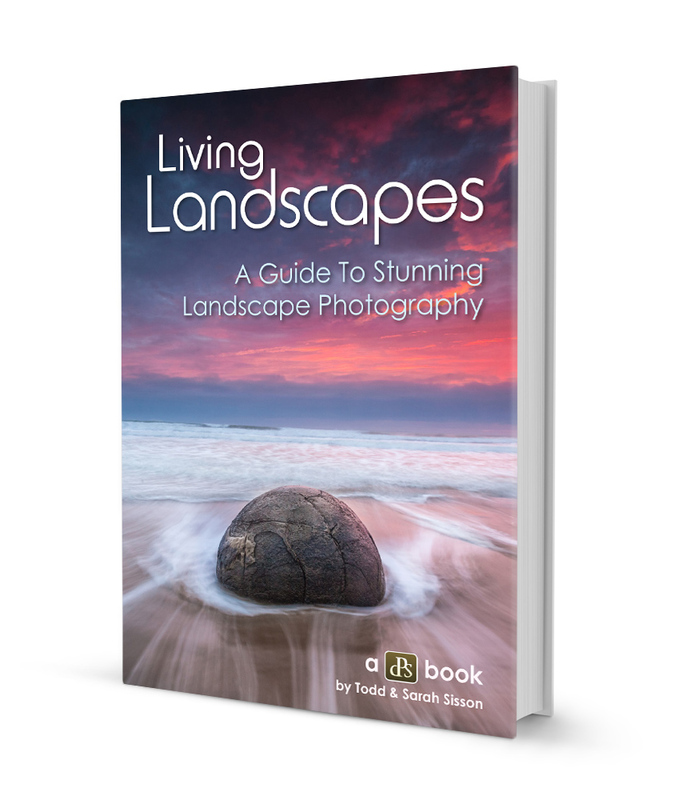 We wrote Living Landscapes as easy to read and accessible guide for aspiring landscape photographers – we even attempted to inject a little humour into the subject of photography (a world first, we believe). 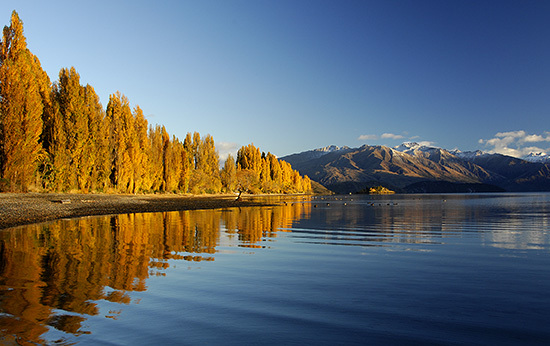 Save 33% on Living landscapes while it is on launch promo – it is ready for immediate download over at Digital-Photography-School right now. Don’t dither though, this promo is for a very limited time.